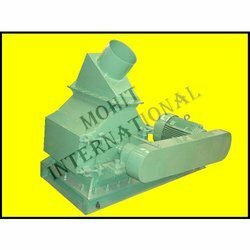 Pioneers in the industry, we offer hammer mill from India. Hammer Mill is used for breaking the oilseeds, copra chips, cake/meal, etc. into very small pieces of size nearest to 1/8 inches for oil extracting purpose in Expellers / Screw Presses / Crushers, etc. We offer the best industrial hammer mill and hammer mill machine.